SJC Brooklyn Council for the Arts presents Chamber Music at St. Joseph’s College. Bachtopus performs from 3-4pm at the Parlors in Tuohy Hall. Free Admission. Building #3. 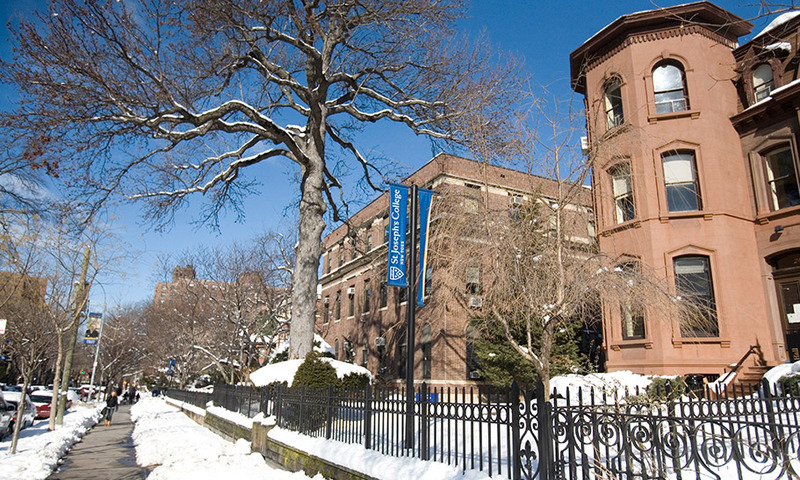 Tuohy Hall, 245 Clinton Ave.